The latest social media tips, tools, news and resources. Here are some quick guidelines on how to conduct yourself or your company via your social media channels. 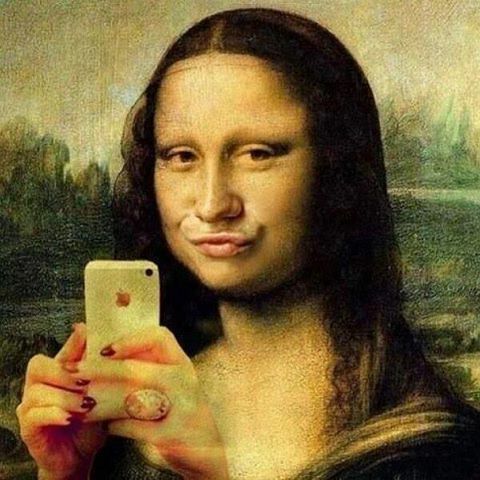 Keep in mind that social media etiquette is always evolving and changing with new and changing social media channels. The top three things to keep in mind when it comes to your Facebook account, whether it is business or personal, are photos, frequency, and call to action (CTA). As we’ve mentioned a number of times before, photos will catch Fans attention and are more likely to be shared. You should always try to incorporate photos into your posts whenever possible. The frequency of posts is a balancing act. You want to have enough posts to keep your fans interested, but few enough so that you’re not driving them crazy. Timing is also important to consider when you are determining the frequency of your posts. This includes the time between post and re-posts, as well the actual time of day that the content is being posted. Use your Facebook Insights, along with other measurement tools and applications like SocialBro, and make sure to manually track and review your post/tweet stats on a weekly or monthly basis to ensure you are making posts at the best times for your industry and for your fans/followers. Include a CTA within your posts to engage fans. 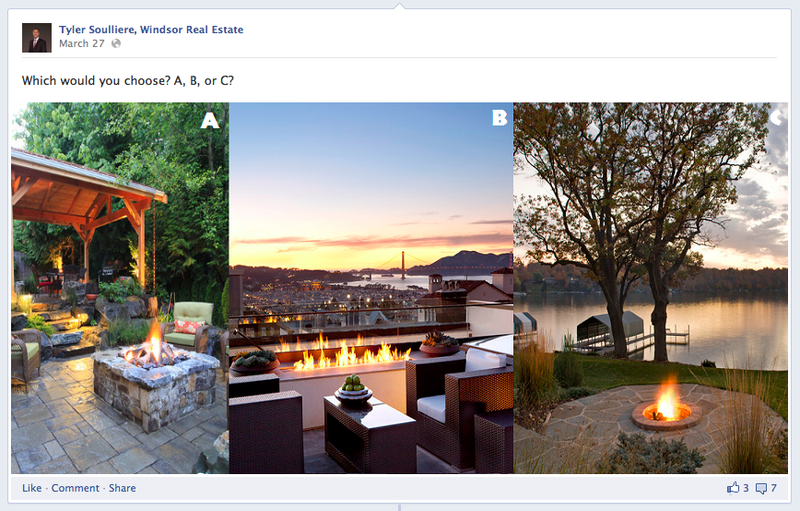 For example, use a Facebook poll or ask fans to vote between a number of choices shown in photos. You should also consider sharing your opinion on a relevant topic and asking your audience to share theirs. Incorporate other open ended questions into your posts whenever possible. 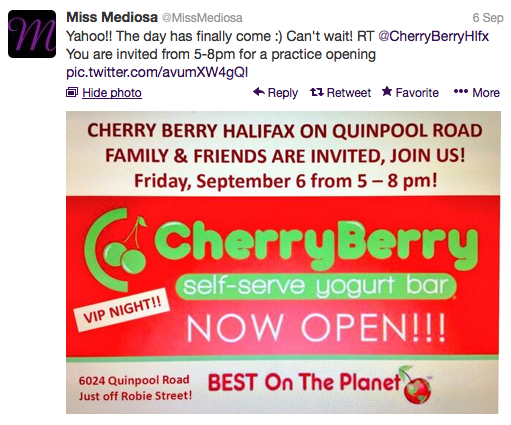 As always, make sure as a company you are not making solely self-promotional posts. Lets be honest, everyone has deleted at least one Facebook friend from their list after getting tired of daily selfies with pet cameos, so take note for your personal account too. Hashtags are still relatively new to Facebook, although everyone has that friend who used hashtags before Facebook had introduced this feature. Keep hashtags to a minimum on Facebook. They’re important to use but be selective and don’t over do it. A good guide is to use one or two per post. Who should you accept friend requests from and what Pages should you “like”? For personal accounts, it depends on what you are sharing. Many people share much more personal and detailed information (without realizing it) on LinkedIn and Facebook in comparison to Twitter. Think about the sign up process for each account and how much information you have provided. When you accept friend requests be sure that you trust the person with the information that you have made publicly available about yourself. Keep in mind the types of photos you have posted, status updates you have posted, and any location-sharing information that you have shared in the past. You should routinely check your privacy settings to make sure that you have the privacy level that is right for you, especially when Facebook announces any changes to privacy features. For business accounts, be sure to take time to “like” Pages of companies that you work with or support. Also, be sure to see which Pages have “liked” your page and follow them back, if appropriate. Show your support by Liking and Sharing other Page’s posts, as well as thanking them for sharing yours. It is important to engage with other businesses and brands on Facebook. 1. Go to your business Page Admin panel. 2. Click “See Likes” next to Insights (as shown below). 3. The default will show “People Who Like This”. From the dropdown menu select “Pages that like this”. 3. Click “Likes” on the top (as shown below). 5. The default will show “People Who Like This”. From the dropdown menu select “Pages that like this”. Learn more about basic privacy settings on Facebook here: http://bit.ly/14b2Oxa. Learn more about LinkedIn settings here: http://bit.ly/1655Pmk. When it comes to Twitter etiquette, there are many different theories and practices that businesses can adopt. Some people and companies like to thank every single person who follows them on Twitter, or use a third-party application to send each new follower a DM (direct message). Automatic messages often come off as insincere (since they are) and spam like. Manually messaging thousands of Followers individually isn’t the best use of your time either. Instead, focus on following back any relevant followers and spend time engaging with them. Support your Followers and re-tweet relevant tweets when appropriate. You can click the retweet button under their tweet, or if you would like to make a comment, standard practice is to include your comment followed by “RT” and the original tweet. If you run out of space and need to make a change to their tweet, you can also use “MT” (modified tweet) in place of the “RT”. Remember, if you press the retweet button the tweet will appear in the home feed of your followers, but it will be displayed with the original author’s profile picture and Twitter handle. Your username will only be shown in smaller, less visible text to let your followers know that you re-tweeted this content. For exposure purposes, it may be better to use the “RT” method when you are re-tweeting so that your profile picture and Twitter handle are displayed, and your brand is kept more top-of-mind among your followers. We recommend checking out your “@Connect” tab on a regular basis in order to monitor anyre-tweets, mentions, or users that have favourited your tweets. It’s a good idea to acknowledge these activities. Take time to thank a user for sharing your content, and respond to any @mentions that are not spam. Social media is all about being social. Engage in conversations and make sure that you’re responding to people who are engaging in conversations with you. As a company, you should make sure that your Privacy Settings are set up so that your tweets appear to the public and are not set to “private”. The “Public” setting is the default setting. Please keep in mind that if you have set your Privacy Settings so that your tweets appear to the Public, your tweets will be visible to anyone – even those users that you have blocked. Since your tweets are still public and searchable, they can be found by anyone using the search bar on Twitter or via Google. Share with us – Do you have any social media etiquette pet peeves or is there anything you are particular about for yourself or company? If you have a specific question about social media etiquette or any social media sites we didn’t cover, please ask below! 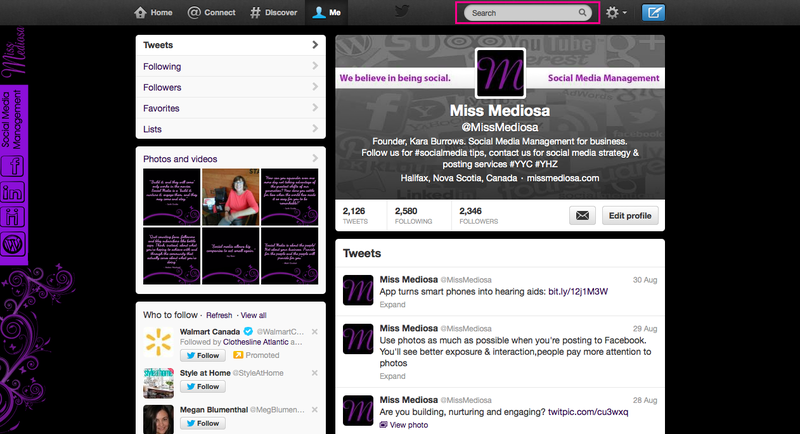 Need help with social media etiquette for your personal or business accounts? Contact us for your FREE social media services quote today! Our blog is all about social media. Here we'll discuss the latest social media news and give our opinions on social media tools that we've come across. Click to subscribe to our blog and receive notifications of new social media news and updates by email.